Tasked with injecting excitement into Montblanc's watch division, the Italian native explains how he aims to accomplish that. 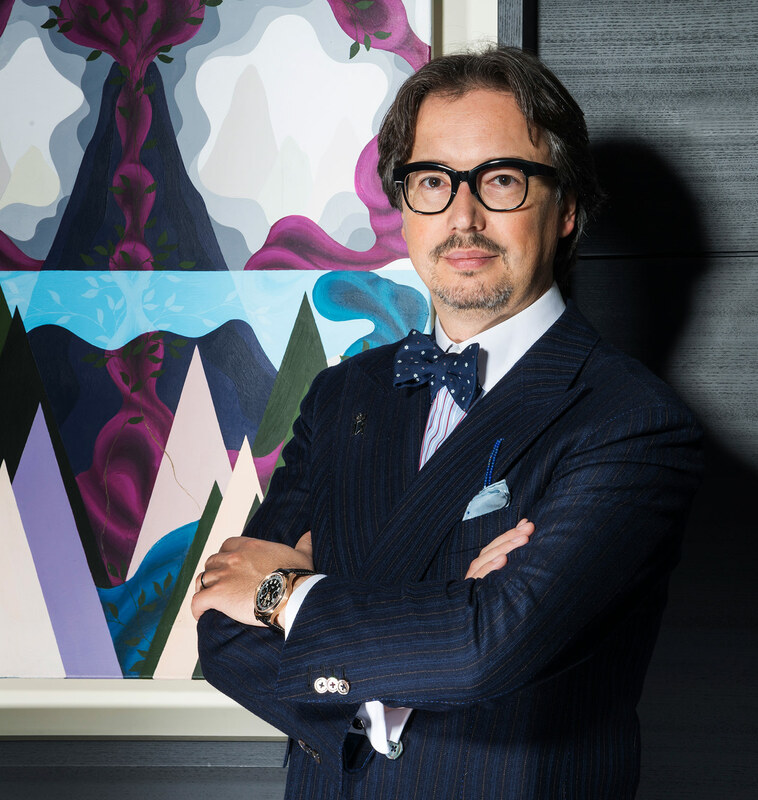 Davide Cerrato took the top job at Montblanc’s watch division at end 2015, taking charge of the a crucial business segment at Montblanc. He was recruited by Jerome Lambert, the Frenchman who became chief executive in 2013 with a mandate to revitalise the drifting German pen maker. Cerrato’s track record in the watch business bodes well: his last job was Head of Marketing, Design & Product Development at Tudor, where he helped elevate Tudor from the neglected relation of Rolex into a brand with its own flair. A key driver of that success was the Heritage line of vintage-inspired sports watches like the Black Bay and Monte Carlo chronograph remake. While his Tudor stint is the best known chapter, Cerrato’s horological career actually began well before that. After a stint in advertising he spent almost three years as the Global Director of Communications at Panerai from 2004 to 2006, a formative period in Panerai’s transformation into a luxury watch giant. 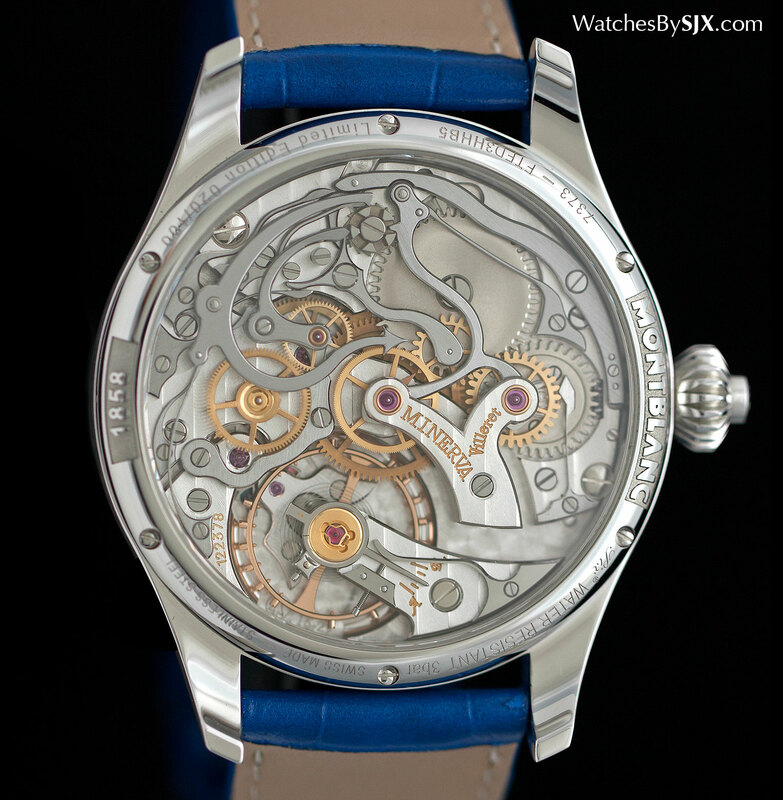 During a recent stay in Singapore Cerrato shared his strategy to get Montblanc’s watch business ticking. Interview has been edited and condensed. One of the important points I had agreed upon with Jerome Lambert was the identity of Montblanc, and for that we have decided to work on two levels. The first level was making existing lines of watches stronger. Two, strengthen what differentiates one line from another, such that each line in itself has a very strong character varied from the other lines in the collection. And a more mid-term project is to develop and strengthen the signs or touchpoints that are going to define the familial feeling of Montblanc watches overall. [Across other product lines] Montblanc has been the master of functional, quality, reliable products for the businessman. Now, we are evolving the brand into one for a completely different crowd, which is younger, more style oriented, and buys more for lifestyle than business purposes. These customers are more challenging because they are more demanding, more aware of the competition, and that’s why we are working really hard to fulfil expectations of this audience. There was a big computer-generated design phase, which ended during the Great Financial Crisis years of 2008 and 2009. After that, everyone started to turn back to vintage designs. When I created the first [vintage-inspired] model, people were saying that it was just a trend. I did not believe that it was only a trend, but something deeply rooted in society. And that’s exactly what it is – almost 10 years later and we are still in the middle of it. If you look at the car industry for example, every car brand now seems to be creating a heritage automobile or re-issuing an old design. This was clearly linked to the fact that after a period of exploration that yielded many crazy watches, we went back to the more analogue and human design; the emotional side of the design of the object. We are now taking what was good from the digital phase and integrating just some of it [into current designs]. We have Minerva, which is a company of [the town of] Villeret [and a brand Montblanc bought in 2007]. From 1858 to 1940 they made very precise stopwatches for sports like football, rowing, racing, water polo, including chronographs measuring 1/100th of a second. For 50 years Minerva made professional sport watches. The interesting thing was that Minerva was there [in the early 20th century] when professional sport watches started developing, and the brand was one of the big contributors to that development. So now we are developing the 3rd [component of Montblanc’s watch line-up] – professional sport watches, which make up the bulk, 60% to 70%, of the Asian market. This is one of the steps that the brand is taking to become more relevant and competitive. If I have to describe my style, which is a very difficult exercise, I can say without a doubt that it is Italian. I was born in Turin, which was widely known for car design, and naturally car design is a passion of mine. The first advertising agency I worked, Armando Testa, had car accounts like Fiat, and it was a way for me to get in touch with my passion through the work. My aesthetic sense comes from the places that I have lived in. [First] Turin, born and raised, for 25 years. It is an outstanding place for art, architecture and fashion. Milan and Turin are very close so I travelled to Milan a lot too. I lived in Normandy and in Paris, also very charming and aesthetically cultured cities. And by the way, Turin and Paris have a historical connection; they were part of the [Duchy of Savoy] and have always had a strong bond. Montblanc has had a presence in Asia for a long time. The brand has a strong image very much linked with writing instruments, but in many countries in Asia, the brand started developing not from writing instruments but other categories like leather and watches. 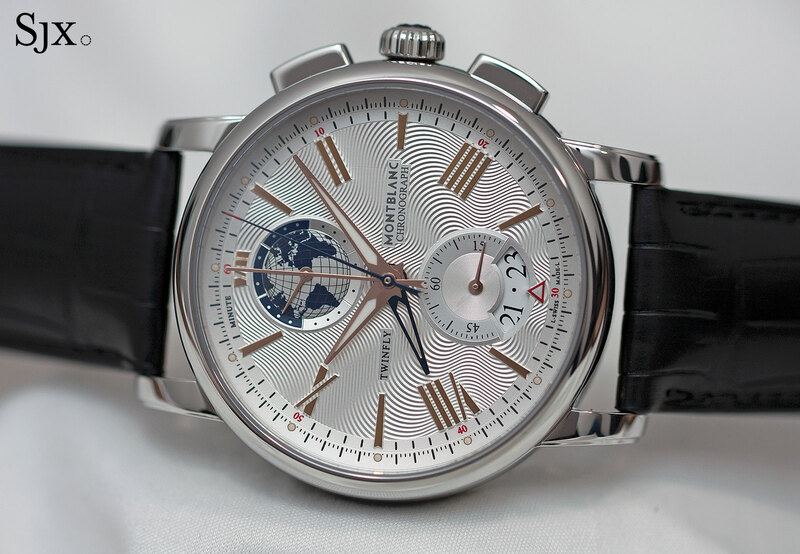 Thus I think that Asia has a lot of potential for Montblanc watches as the brand is less likely to run into the issue of the associating with writing instruments. And we are also seeing a lot more female customers, especially in Asia, some 70% of customers. Many of them come to the boutiques to buy product for men. This is an opportunity. Paul Ong works in the financial industry and is a co-founder of Rice, a current affairs and culture magazine focused on Asia.